We are excited about your child's potential to grow their skills in science, technology, engineering, and mathematics...and we are super excited about building a better partnership for your child's educational future! Take a closer look at this workshop we offer. 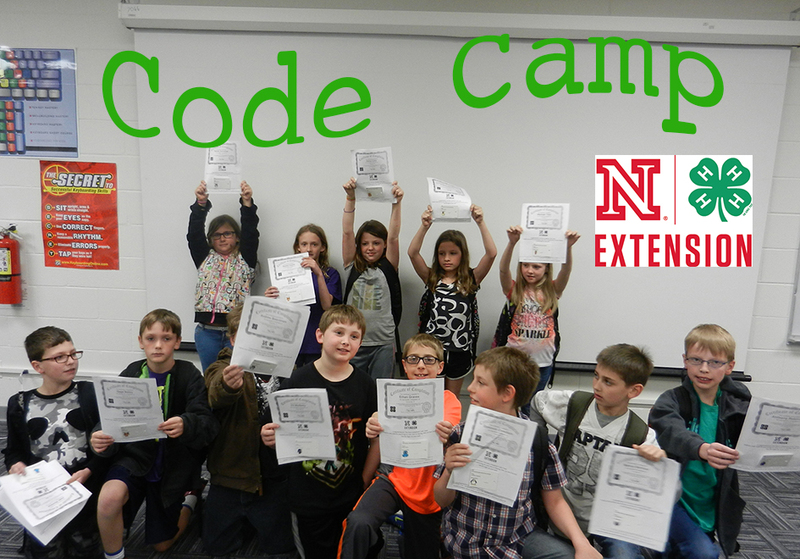 These students were enthustiastic about learning during Code Camp. Youth had the opportunity to learn introductory computer science! 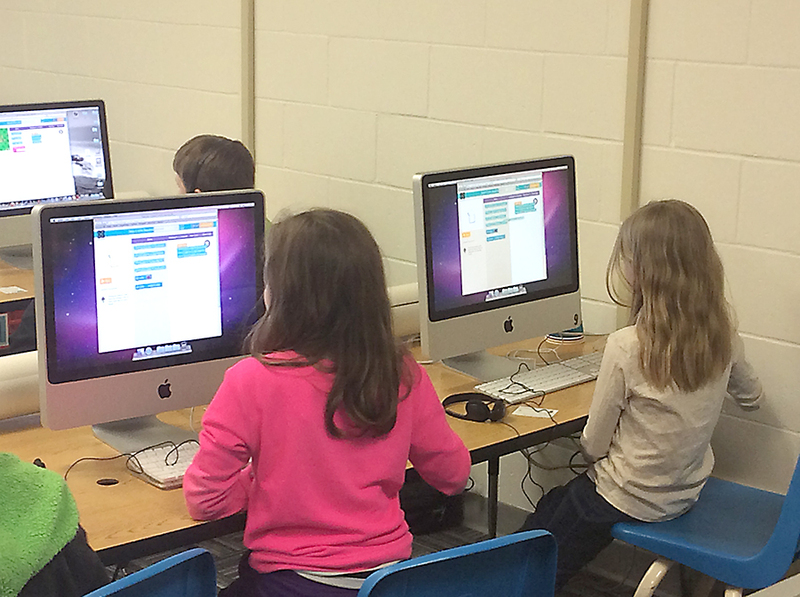 This class was designed for anyone interested in coding! If you can read, you can code in this game environment! Youth learned critical thinking, logic, persistence, and creativity to help them excel at problem solving in all subject areas! Train-the-Trainer was designed to train an adult or teen to help youth learn introductory computer science! This class was designed for anyone interested in helping youth learn coding in a game environment! Trainers learned to assist with critical thinking, logic, persistence, and creativity to help youth excel at problem solving in all subject areas!